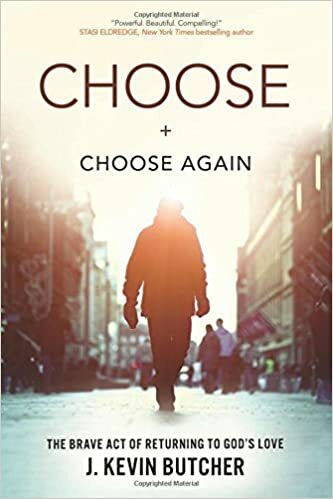 In Choose and Choose Again, the reader will encounter story after story of different people, most of whom are from Hope Community Church of Detroit, where Pastor Butcher has been sharing the healing love of God for thirteen years. They represent men and women, African American, Caucasian, Latino, and Asian, urban and suburban, professional types and prostitutes, clergy and addicts, drunks and lawyers and convicts―wounded human beings who have found themselves empty, dying, and longing to be filled. My thoughts: Wow, I needed this book! It is a beautiful reminder of God's love for us and that we need to be living that love. I was so moved by the stories of people who had a rough childhood or adulthood (often both. It's so sad how a horrible childhood can leave people scarred and set the stage for adulthood. But, this book shows the power of God's love), but how they found God's love and how life changing that knowledge is. It really hit home for me when he talks about seeing others with the love of God when we know we are secure in God's love. I highly recommend this book, though parts of it are tough to read. the loaves you’ll turn out. This is original food writing at its most captivating, teaching at its most inspired and inspiring–and the rewards are some of the best breads under the sun.Co-founder of the legendary Brother Juniper’s Bakery, author of the landmark books Brother Juniper’s Bread Book and Crust & Crumb, and distinguished instructor at the world’s largest culinary academy, Peter Reinhart has been a leader in America’s artisanal bread movement for over fifteen years. Never one to be content with yesterday’s baking triumph, however, Peter continues to refine his recipes and techniques in his never-ending quest for extraordinary bread. My thoughts: I worked for a bakery for over a decade and LOVED it, but we didn't make a lot of these breads, so I was thrilled to get this book to review. The book is full of wonderful information to help the average Joe master some gorgeous, tasty breads. I always wanted to make more rustic breads (more than just sandwich breads), so this book was just perfect for me! 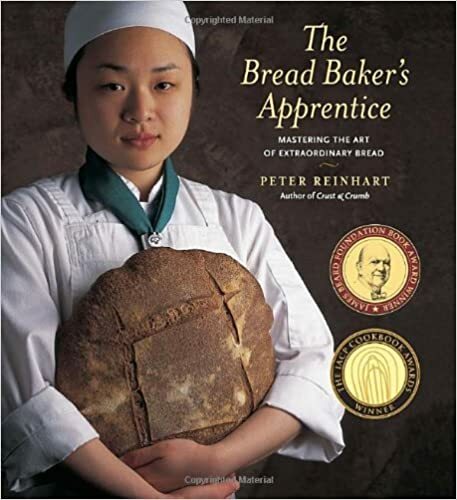 If you are looking to learn how to bake bread or want to know how to make a wider variety of breads, then this is a perfect book for you! It makes an excellent addition to any cookbook collection. MY thoughts: This book has some wonderful ideas on how to implement important habits in your family's lives. 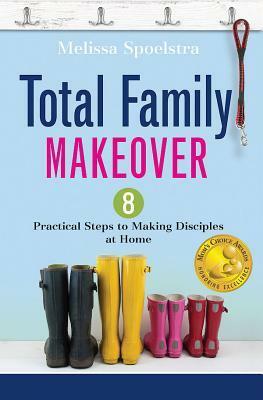 A lot of us what to teach our children how to pray and the importance of time spent with God in devotions, but this book does an excellent job of laying out practical ways to help your family become a family of disciples. I appreciate Melissa's honesty and enjoyed the stories that she shared to tie her points together. I also love that she uses a lot of scripture verses and has great discussion questions to accompany each chapter. This is an excellent parenting book! While I feel like it was good for me to read with young children, I think a lot of it is geared towards families with a little older children, like from age 4 on. Wealth manager Sam Conrad is accustomed to his domineering father ordering him around, especially at the bank where they both work. 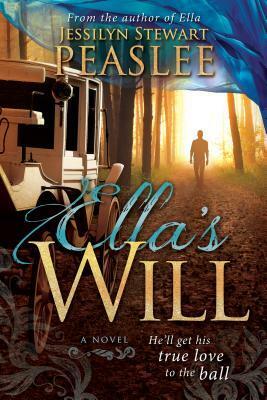 But when his father demands that Sam manage the inheritance of his bossy ex-fiancée, Sam has finally had enough. He leaves in search of a new life, and attorney Big Roy Bosarge from Mobile, Alabama, agrees to mentor Sam on his quest for direction. Sam didn’t expect to be thrown together with Big Roy’s eccentric and opinionated daughter. I like that each book in the series deals with issues. The theme for this one seemed to be growing old, since the characters are involved with helping at a nursing home. 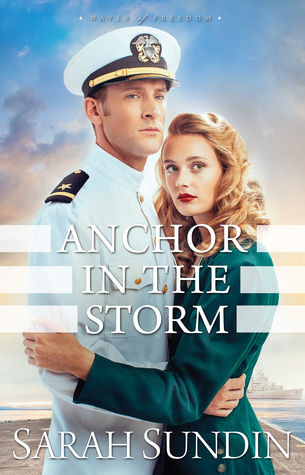 My thoughts: I wasn't sure what I was going to think of this story when it first arrived, though I was hoping it would be a sweet homecoming story. It was excellent! 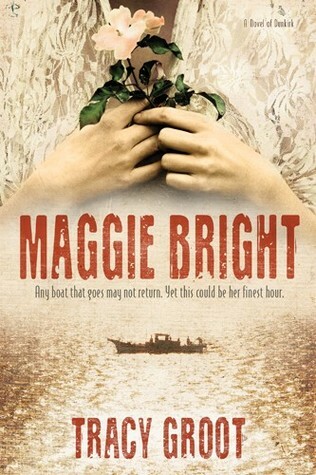 I like that there is a lot going on and that the story is told from different point of views. 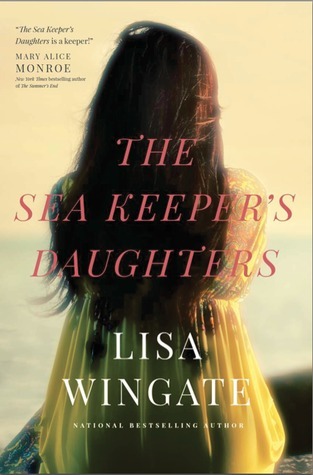 You have Lacy, a young woman who thought she had left small town living behind when she moved to Boston, but is now back with her dreams in shambles. Jake, who is incredibly complex with still dealing with his wounds, visible and invisible, from his military days. And Daniel, a man who has messed up big time and is looking to make amends. This taste of small town living is delightful! I would recommend this for an older audience, since there is some language and inappropriate thoughts that I could of done without. 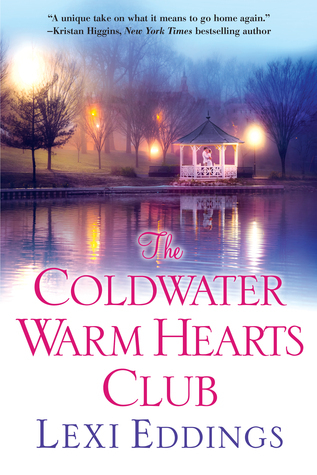 I still enjoyed the story and the introduction to the Warm Hearts Club! It's funny how summer could pass both quite fast and so slow at the same time! It was beginning to seem like Fall would never get here. ;) I love this time of year, everything pumpkin, the excuse to bake, Thanksgiving (! ), crunchy leaves, bonfires, pulling out my boots... The list goes on! It is also a great time of year to grab a cup of tea (or, whatever your hot beverage of choice is) and curl up with a good book. I look forward to getting the chance to read these books! 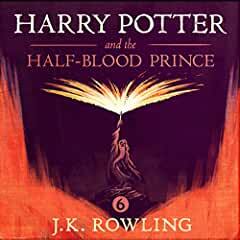 I haven't read the first book, but I look forward to reading this one! 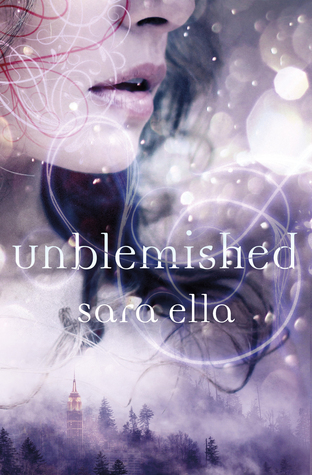 I need to get on reading this one, since I have to review it soon! So, um... 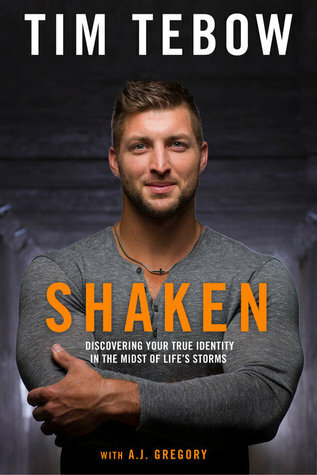 I'm not really a big sports fan, and I have never actually seen Tim Tebow play football (because I basically only accidentally watch football, or any other professional sport, for that matter. T-ball is more my speed. lol), but I had the chance to be a part of the launch team. It looks like an interesting book! I'm just slightly addicted to coloring books, though I don't have a lot of time to devote to them. So, I am all about this one for mothers! This one looks great! I love that she has a thrift store to fund operations! 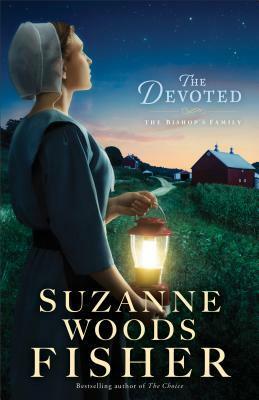 I'm not usually into reading Amish fiction, but this series has been interesting. This is another one I will need to review. 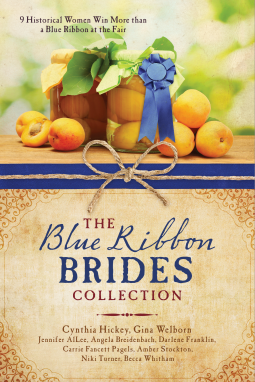 It looks like it is a collection of sweet stories! 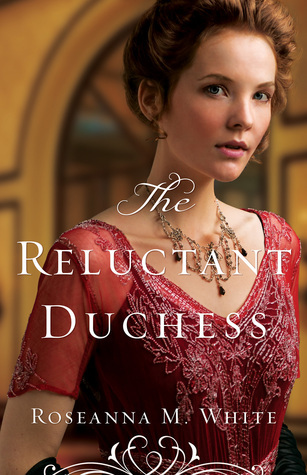 I love Katherine Reay, so I hope this one will be amazing like her previous books! What books should I add to my list? 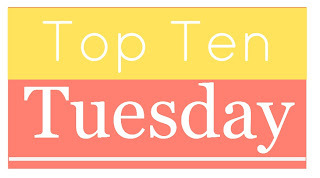 What books are a must for your Fall TBR? 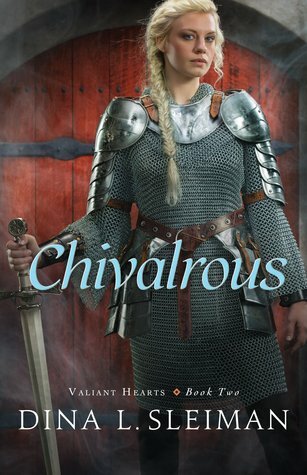 Eleanor Hopkins has lived in disappointment for far too long believing that her husband only married her for fortune, and she determines to protect her own daughters from such misery by scheming to secure offers for both Lucy and Caroline based on mutual rank and reputation. 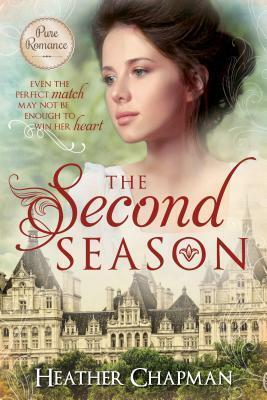 When Caroline finds that the handsome and reputable Lord Searly desires her as his wife, she finds that no amount of planning or pretending can convince her to accept him. Instead, she is confronted with an unexpected and reluctant suitor in the respectable shoemaker Thomas Clark. 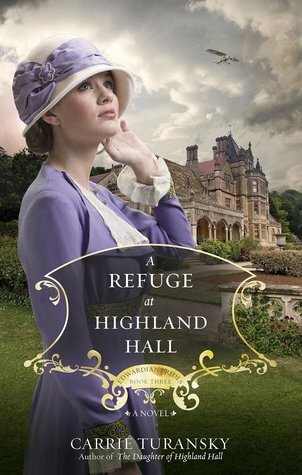 My thoughts: This one is a sweet story of two sisters seeking love during the London season in 1817. I like that the story is also, somewhat, about their parents as well. 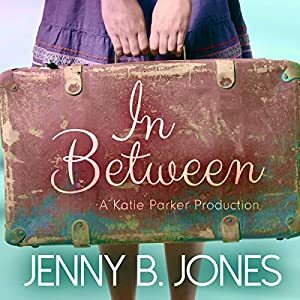 It was interesting to read a book where the heroine has the chance to either marry up or down in station, since it seems like a lot of the books are about the hero marrying "beneath" him in station. 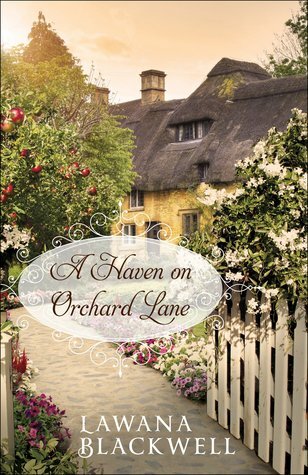 While I would of liked a bit more to this story, it is a sweet one that I enjoyed! 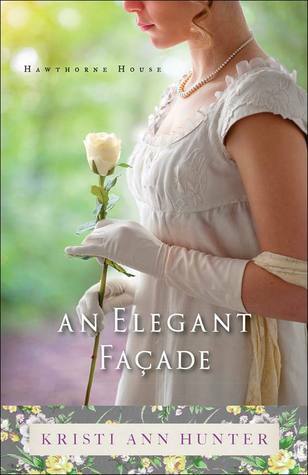 If you like regency style books, then I highly recommend this one to you! Parents and children are separated for many reasons: divorce, school, camp, even work. It might be for just a few days or indefinitely. These prayers give voice to all that you are hoping for your child when you can’t be the one to meet their needs. Prayers of blessings, protection, instruction and grace. Or prayers for those around your child to choose wisely, see their needs, and love them as you would. Prayers for friends, teachers, coaches and mentors to step in and fill every need. Knowing that a loving Father God is caring for your child, even when you can’t, gives you the peace and assurance that all will be well. My thoughts: I like how this book is set up! 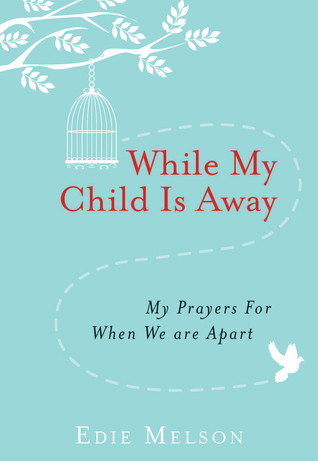 Each chapter starts with several prayers that give parents ideas of what to pray for over their children at all different stages. I like that Edie shares a lot of personal stories and experiences, before summing the chapter up in a few key thoughts. She has so many wonderful ideas in this book! I enjoyed it even more than I thought I would. Especially the reminder to live in the moment. Being a mother is crazy, but we only have our little ones for a short time before they fly the nest. My thoughts: This is an adorable books for prayers to use from morning until night! My daughter is a huge fan of the Berenstain bears, so she is always grabbing this one (especially when we read a few books before bedtime) and wanting me to read it to her. There are quite a few prayers in here, which I like, since they conver a variety of topics. We don't usually make it through all the prayers in one setting, which I think works well with this book. The illustrations are adorable and it is a hit with the youngsters at our home! A 21-day journey to remember daily why you first fell in love. Tremendous freedom is found when we start each day without a yesterday hanging over our heads. This book invites you to wake up daily acting and thinking toward your husband as if there was no yesterday to overcome--as if there were no hurts or offenses, and no record of right or wrong. As you complete 21 daily challenges, you ll be reminded of how you felt and acted when you first fell in love. As you remember what you did and how you felt in those early days, you ll see that to keep love from ending, sometimes you have to go back to the beginning. 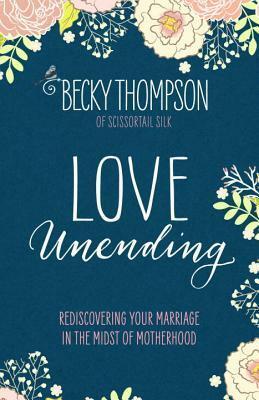 This book isn't just for those with struggling marriages. It is for anyone who wants to fall in love again with the person they have already chosen for life." My thoughts: I needed this book! 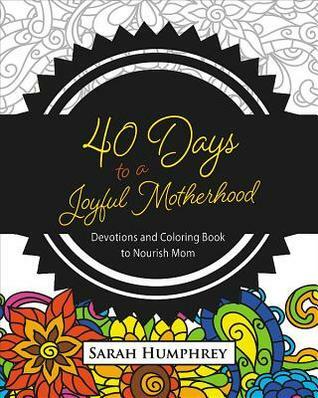 I knew, when I saw it come up for review on blogging for books, that I would enjoy it, since I loved her book on being a mother. This book works as an excellent reminder to focus on the good and remembering the love you felt for your spouse when your love was young. Marriage can change your relationship so much, but it doesn't have to be that way. Because her stories are cute, of course! 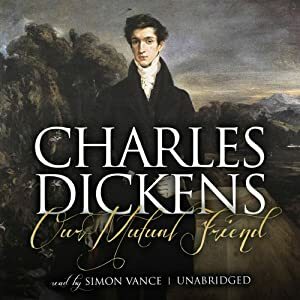 I'm not really one to listen to audio books, since my mind likes to wander too much, but it would be nice to get into the habit of listening to more while working on projects around the house or when driving. 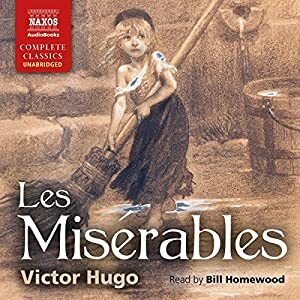 When I drove a lot for work, I would listen to the BBC radio dramas, which are a lot of fun. As are some of the Focus on the Family radio dramas (I love their Chronicles of Narnia!). 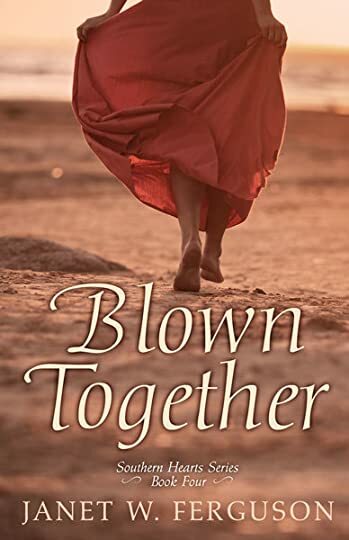 Millions of readers have been transformed and inspired by Francine Rivers’ bestselling novels Redeeming Love and A Voice in the Wind. Now, in this weekly devotional, the beloved author invites you to join her in seeking the Creator through the marvelous natural world we live in. Francine shares observations she’s gathered over a lifetime of exploring―abroad and in her own backyard―and reflects on how they might apply to your daily life. What do the majestic redwoods, the persistent woodpecker, or a glorious sunrise reveal about our artistic and generous God? How could that change your outlook or the way you handle adversity? Stunning photography, Scripture excerpts, applications, and prayers accompany Francine’s reflections, inspiring you to be encouraged. Be challenged. Be comforted. God’s power is immense; His attention to detail in precise; His love for you is vast and unfailing. The proof is all around you. 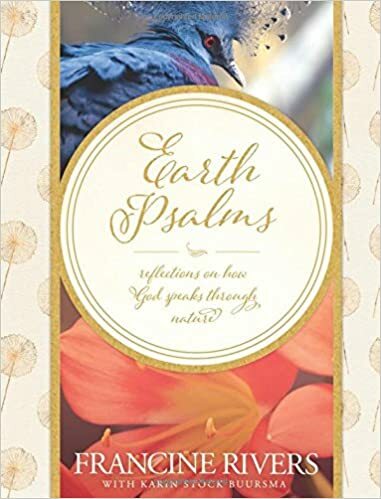 My thoughts: Having read quite a few of Francine Rivers fiction stories, I was interested to get this devotional and read something very different by her. I've enjoyed it immensely! I love the weekly devotions that tie nature and scripture together with her beautiful thoughts and photography! I love the variety of topics that are covered in the book, from prayer to protection, faithfulness to living waters. I also like that each devotion is accompanied by thoughts to reflect on, things to apply, and a scripture to connect with God. 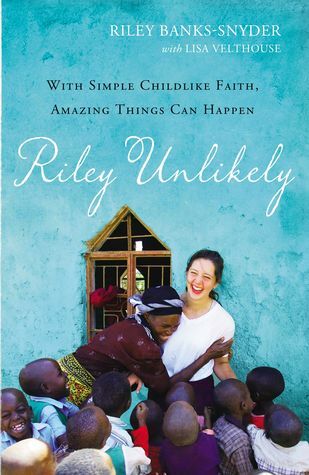 This book would make a beautiful gift for a friend or loved one, since it is a lovely hardcover book. 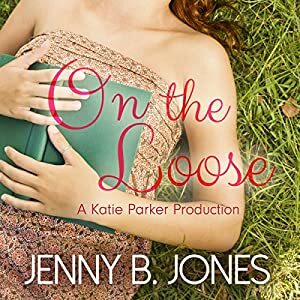 My thoughts: This novella is a fun way to get ready for the holiday season! (though, I am not really ready to get into the Christmas spirit just yet. I do enjoy listening to Christmas carols year round, so I suppose reading this book isn't that different. lol. 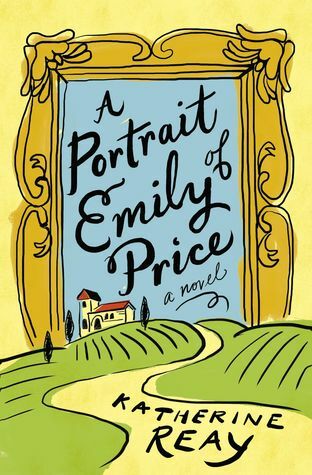 And, I still enjoyed it, despite the a/c still running) It is the sweet, modern day story of a young woman who's life begins to parallel Charles Dickens A Christmas Story. 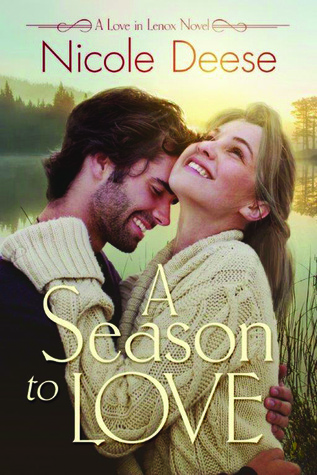 I loved the themes of love, forgiveness, and learning to live in the present, despite change. 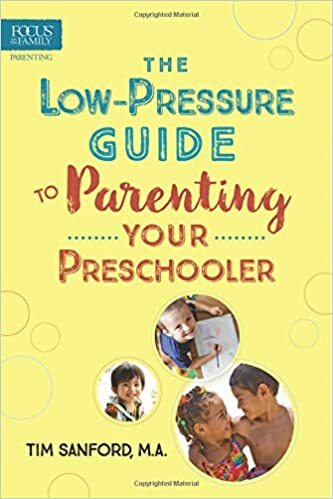 My thoughts: We put so many pressures on ourselves when parenting, since we want what we think is best for our kids and hope that they will turn out perfect. This book was an excellent reminder for me that we are all imperfect creatures, but that God knows that about us and loves us anyways. So, I, as a parent, need to have some grace for both myself and my children. This book has so many excellent points. I really needed to read this one! I appreciated the reminder not to get caught up in the small details, but to enjoy this phase. The good, the bad, and the ugly. ;) This book is not about letting your kid run amok, but about learning what is important and what can be let go. I highly recommend this book for parents of preschoolers! 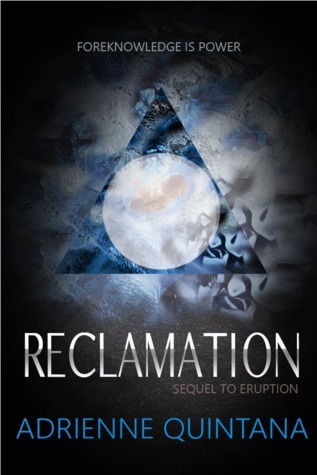 This story is a wonderful conclusion to the series. I loved Ella's character and how she is so full of joy! 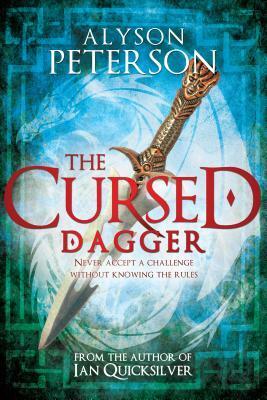 It was also delightful to get to know Lord Cayton, after his being on the fringe of the previous stories. 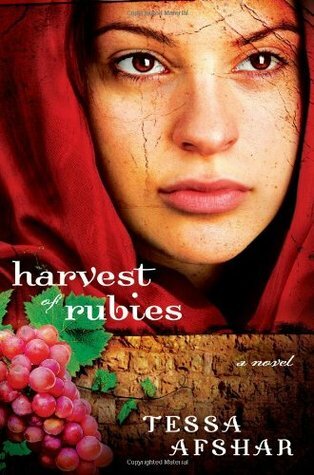 The historical aspect is rich and I love that there is more going on with the secondary characters. 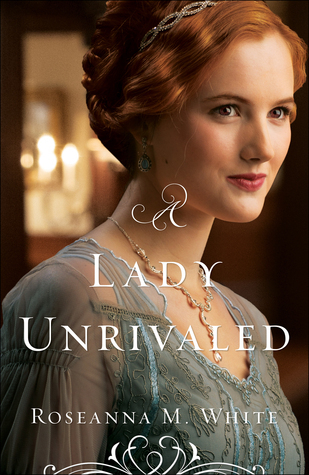 I received this book from the author and Bethany House in exchange for my honest review.